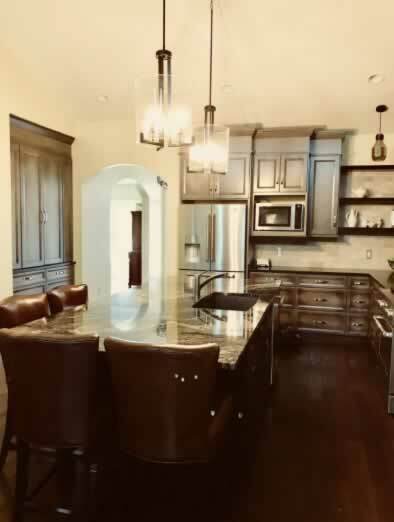 The Rose Hill presents living in luxury in a custom villa. 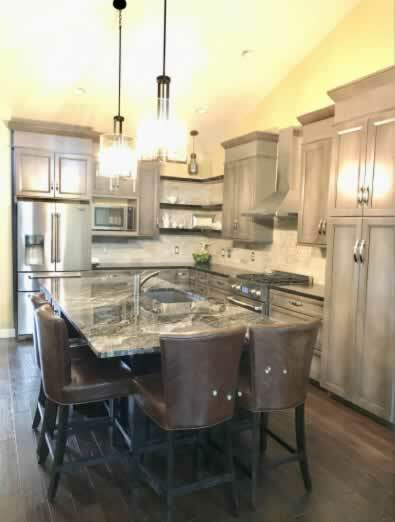 Contact Marianne Peluso for all of the details or search below. 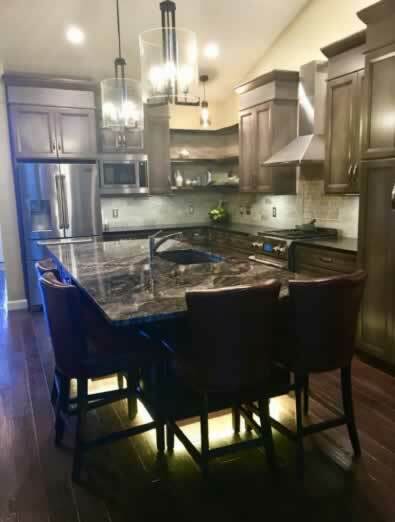 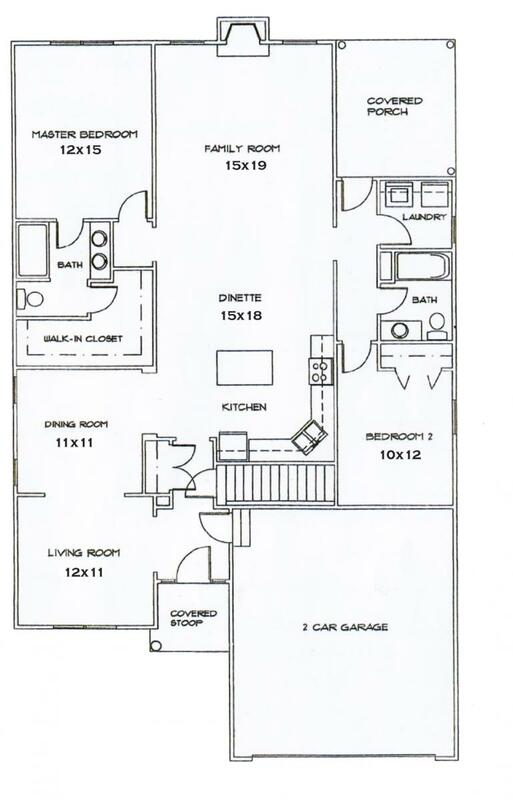 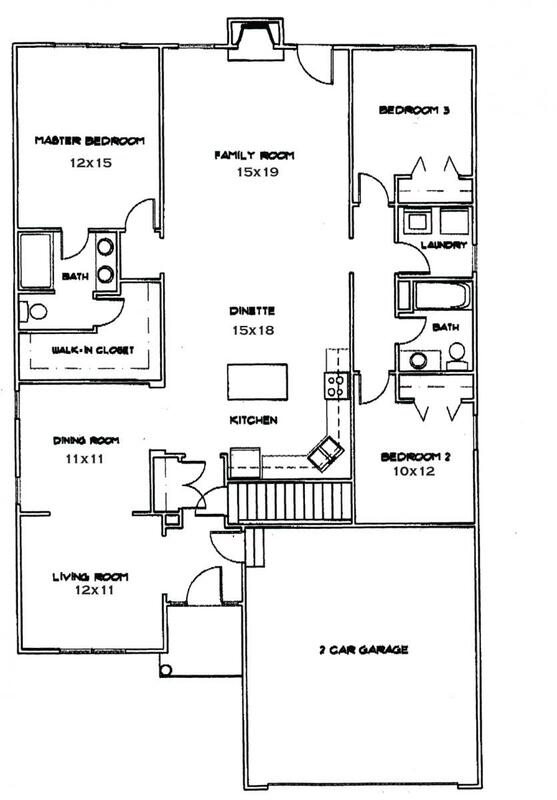 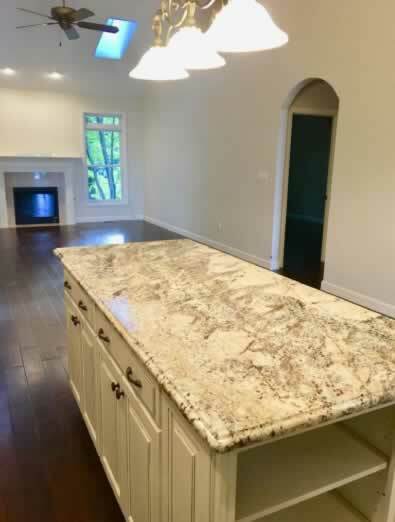 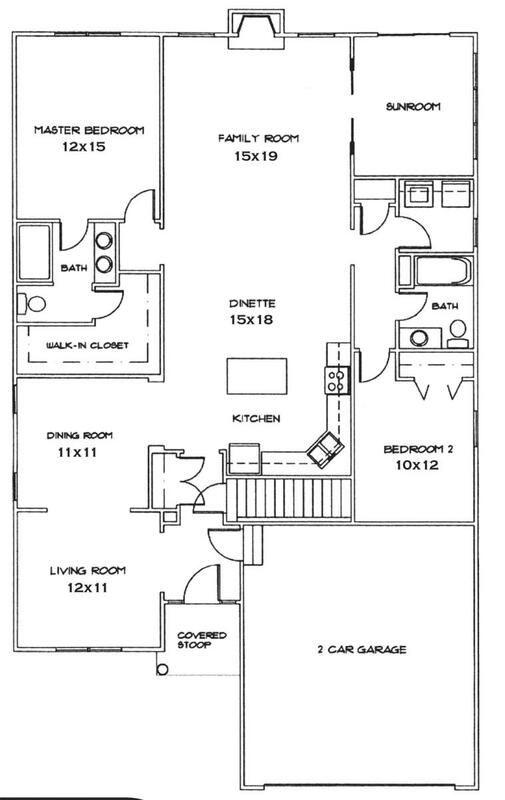 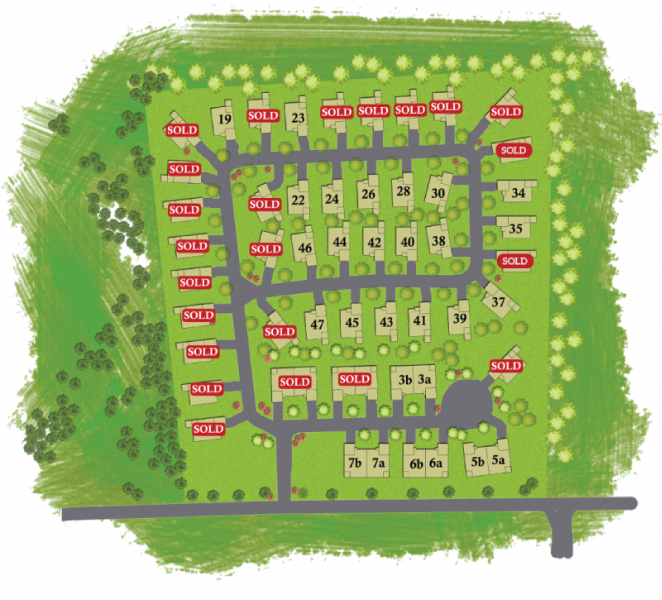 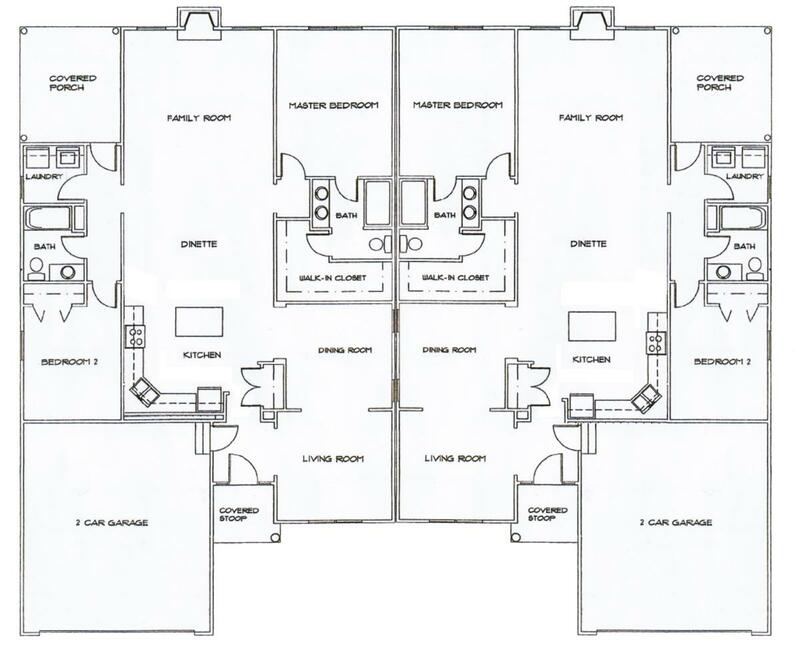 View our various floor plans.